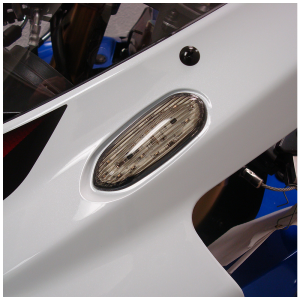 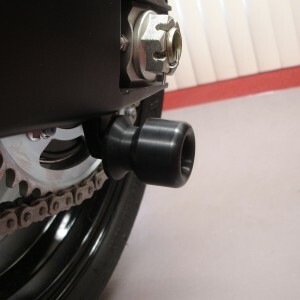 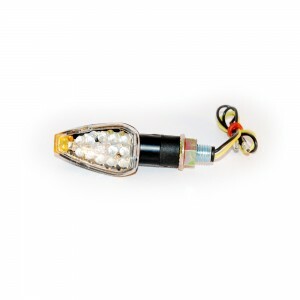 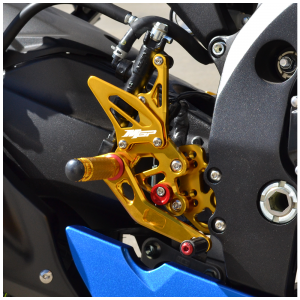 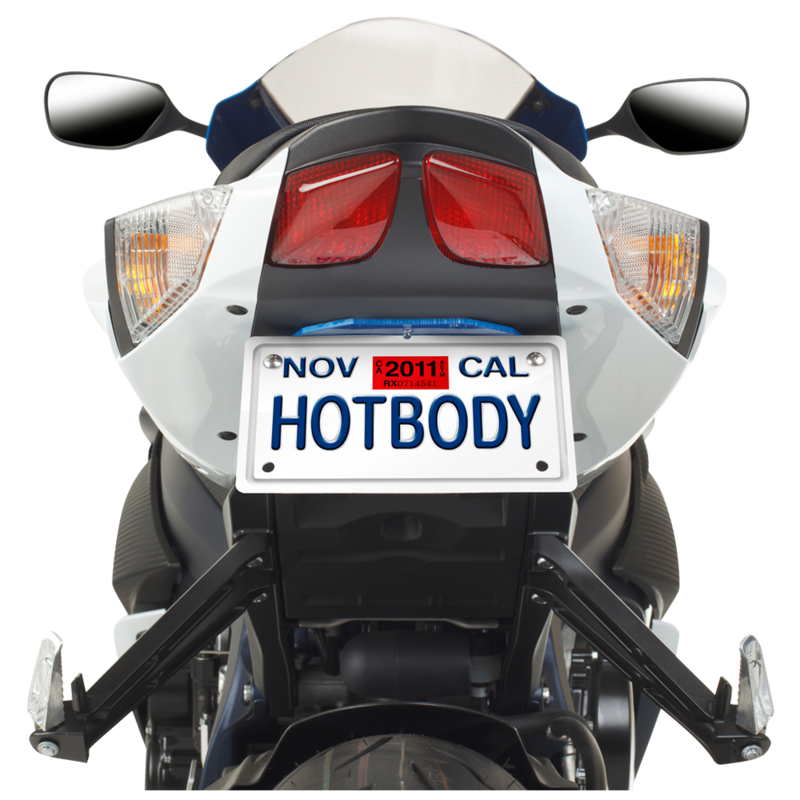 The Hotbodies Racing TAG Bracket for the 2011-2012′ Suzuki GSX-R 600/750 is not your father’s Fender Eliminator! 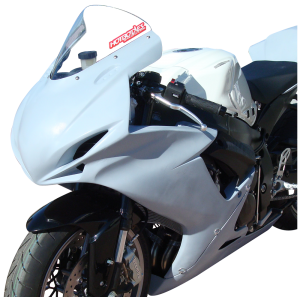 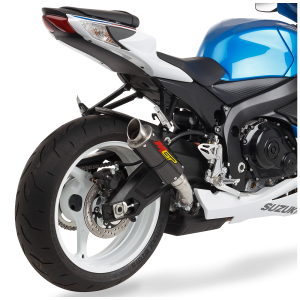 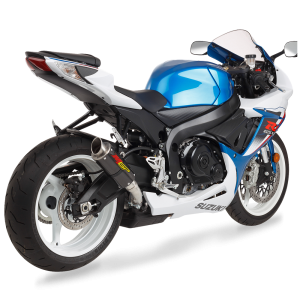 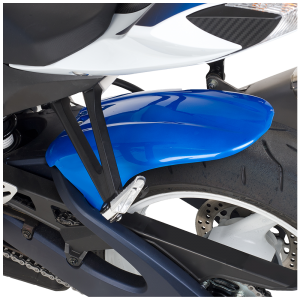 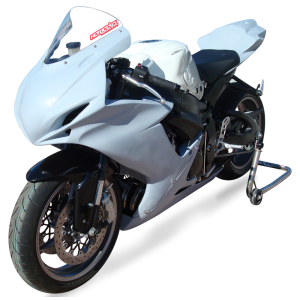 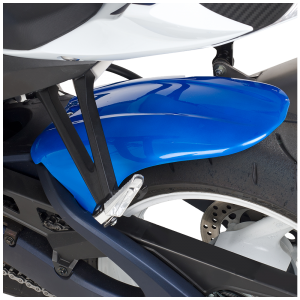 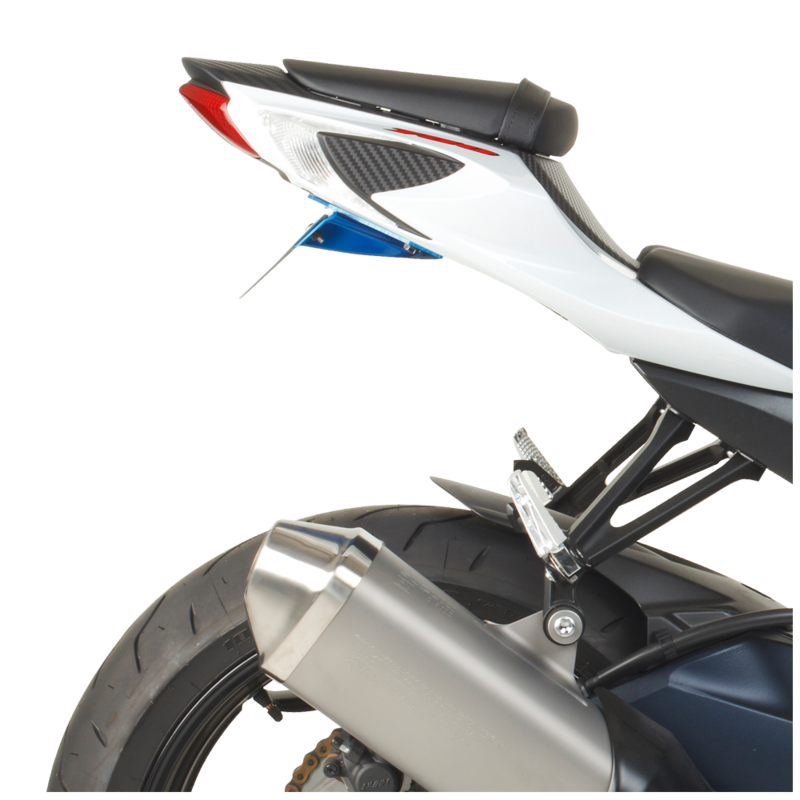 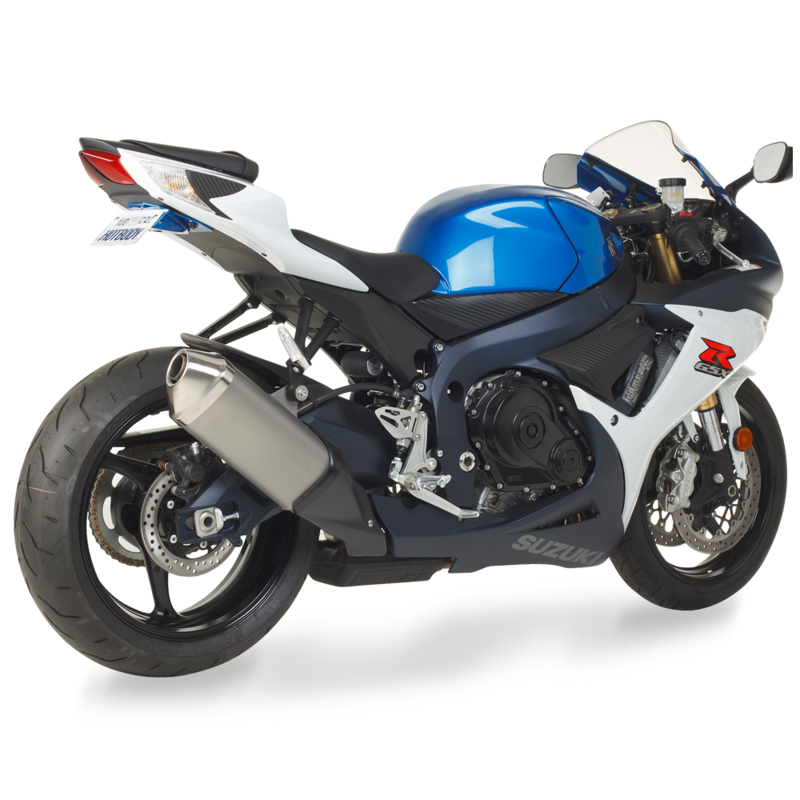 This kit is constructed of durable ABS plastic that is channeled and louvered for extra strength and style with a specially molded construction that allows the Eliminator’s shape to be more complementary to your sport bike. 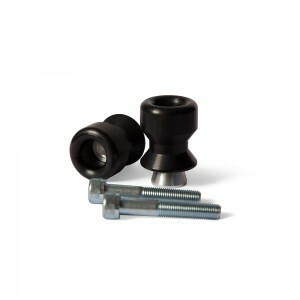 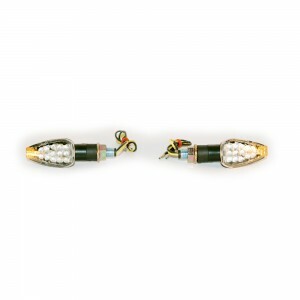 No more kits that look like cheese graders or heavy metal brackets that look like an afterthought. 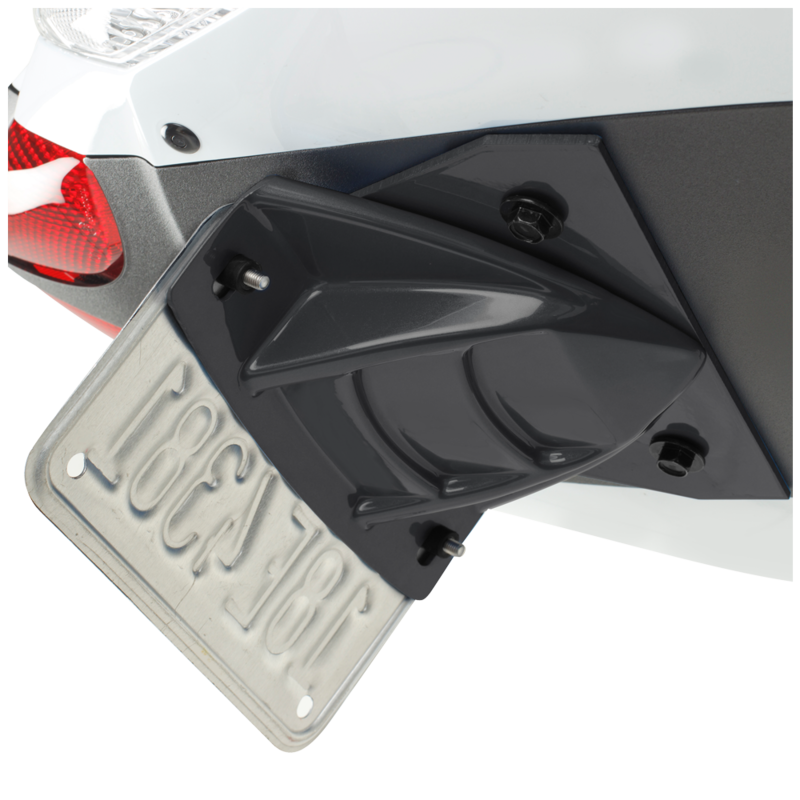 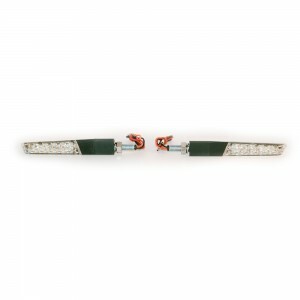 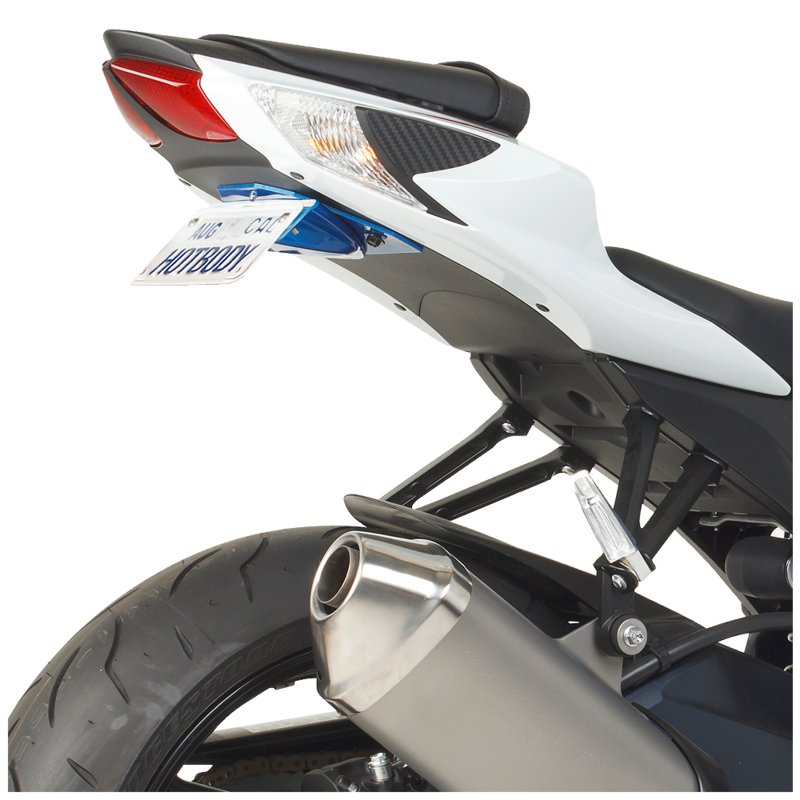 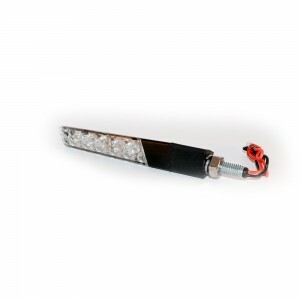 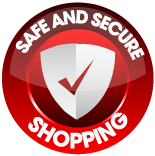 The TAG bracket fits your ride nicely and lets you get rid of that nasty stock mud flap.